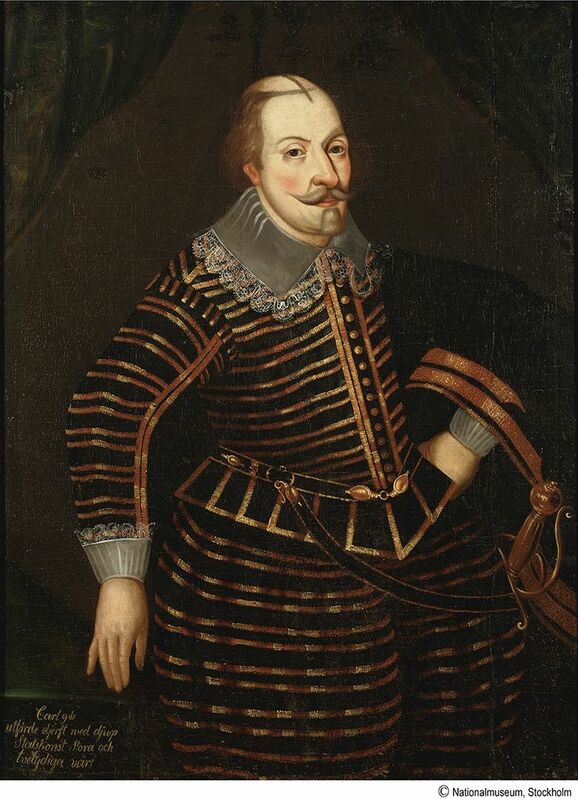 The 17th century royal regalia of King Karl IX of Sweden that was stolen in 2018 from Strängnäs Cathedral has been recovered in Stockholm. 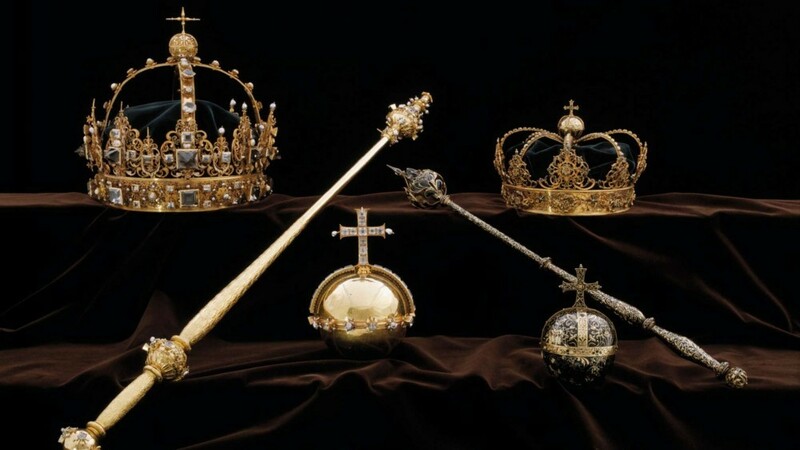 In July 2018, Swedish King Karl IX's and Queen Kristina's burial regalia were stolen from Strängnäs Cathedral, about 50 miles outside of Stockholm. The stolen Crown Jewels, which consisted of two crowns and an orb, dated to the 17th century royals and had been insured for over $7 million. The 22-year-old thief, who has since been apprehended and stands on trial, escaped with the regalia via stolen motorboat, but was later arrested. However, now the regalia is considered recovered. 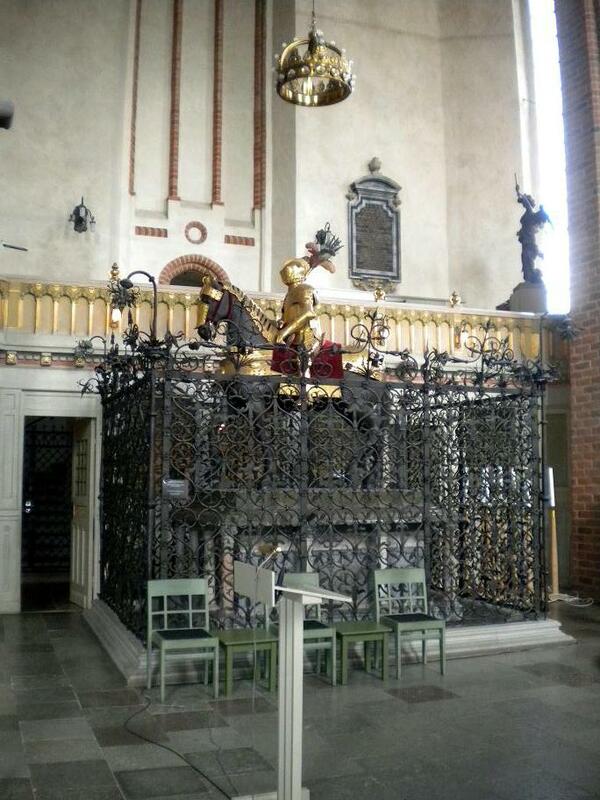 On February 5, a guard found the royal crowns and orbs on top of a garbage can in Åkersberga, Stockholm. First, several experts will investigate the finding to ensure that the recovered objects are indeed the stolen regalia. The crowns and orbs were made in gold and enamel and decorated with pearls and rock crystals, all dating to the early 17th century. King Karl IX of Sweden's reign, which lasted seven years, signaled the recovery of the Catholic throne and a return to Protestanism and led to religious conflict in Sweden and beyond. This Catholic-Protestant discord culminated in the Thirty Years War. 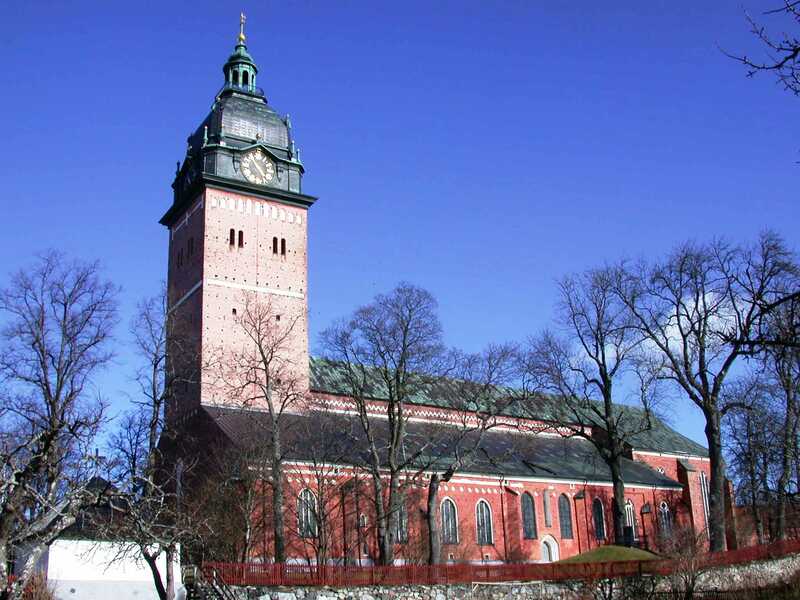 Karl died in 1611 and was buried a Strängnäs Cathedral, a prominent Lutheran cathedral built in 1340.